Food & Microbiota 2018: What are the three strategic questions? The first ISM Symposium on Food & Microbiota 2018: Towards a New era in Agro-Food in Industry will be held in June 14, 2018, in Paris, France. What is the aim of Microbiota & Food 2018? 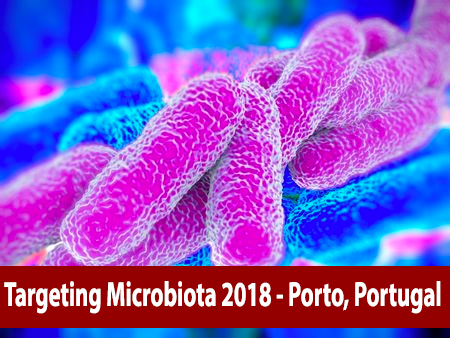 Microbiota & Food 2018 will target the recent advances in microbiota and interaction with food. We will highlight the effects of microbiota metabolites after food ingestion and the perspectives of their applications in humans. How to integrate all regulatory aspects in food strategies? We will highlight the strategic topic of the regulatory aspects in the industry and how these regulatory guidelines have impact on academic and clinical science. We will present the different regulatory categories of products (food for special medical purpose, food supplements, infant formula...). What kind of applications and ideas will be discussed? In the latest part, we will highlight the practical aspects and potential applications in agro-food industry, infant formula, dairy products and all food formulations aimed to prevent and treat diseases. We will present the innovations related to microbiota applications in the different agro-food industries (probiotics, robiotics, fermented food, functional ingredients...). 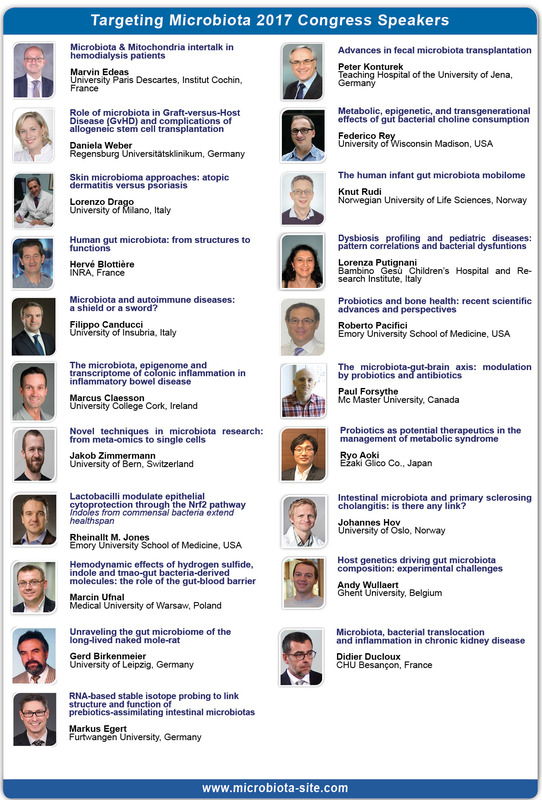 To access the agenda of food & microbiota 2018, please click here.